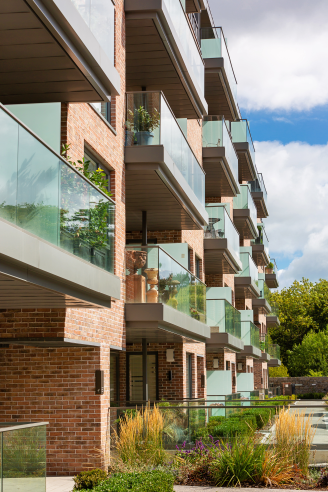 Apartments, Penthouses And Houses, In The Heart Of Beautiful Rathgar. 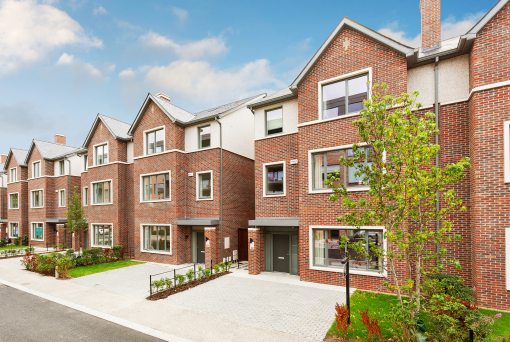 Property Description: Marianella: A luxurious lifestyle awaits you in the heart of Rathgar Marianella is an exceptionally finished development of houses and apartments set amongst beautifully landscaped spacious grounds that incorporate mature 100-year-old trees. 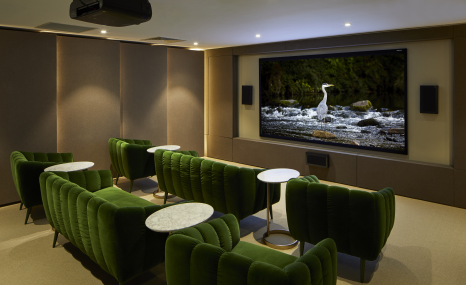 Comprising large two- and three-bedroom apartments and penthouses and large three and five-bedroom houses, Marianella homes are perfectly designed to make the most of the leafy surroundings, and are enhanced by a host of onsite amenities including an exclusive wellness suite and gym and a private cinema room. 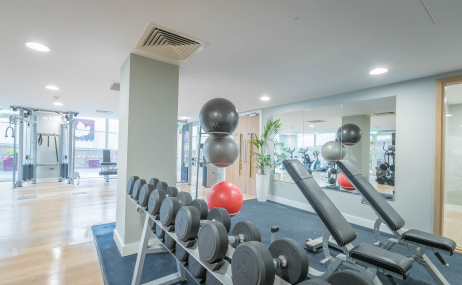 Situated in the highly sought after Victorian suburb of Rathgar, Marianella is surrounded by excellent restaurants, cafés and leisure facilities. 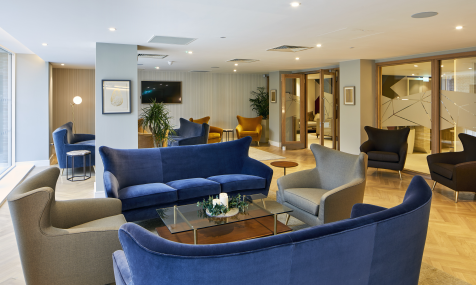 Its close proximity to Dublin City Centre makes Marianella the perfect option for those who love the hustle and bustle of glamorous city life, but like to have a calm oasis only a few kilometres away. 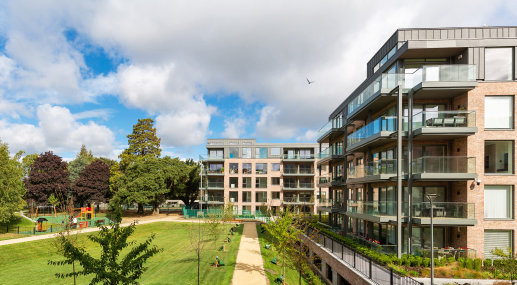 This is a rare opportunity to purchase something special in an exclusive and architecturally important part of Dublin. Why buy at Marianella? 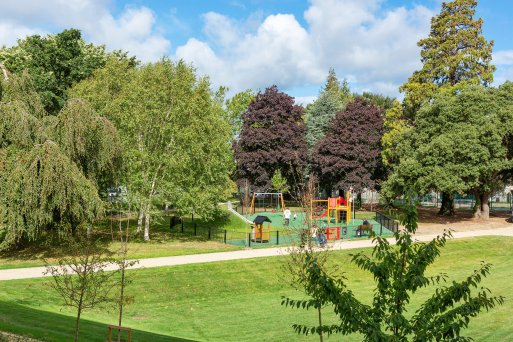 Carefully designed homes with top-of-the-range fixtures and fittings for easy modern living Mature landscaped park featuring 100-year-old evergreen and broadleaf trees and careful planting for year-round beauty Dedicated concierge service Residents' clubhouse encompassing a gym, meeting rooms, a function room, and a cinema room Basement car park with 303 spaces for residents Excellent energy-efficient features including high levels of insulation, leading air sealing products and high-performance windows Just 3km from Dublin City Centre For more, and to register your interest, see www.marianella-rathgar.com Joint Selling Agents - Hooke & MacDonald and Knight Frank. About the Developer Cairn PLC Marianella is brought to you by Cairn Homes plc. At Cairn, build quality is at the heart of everything they do. Their design-led process continually questions outmoded practices and their relevance to new ways of living. 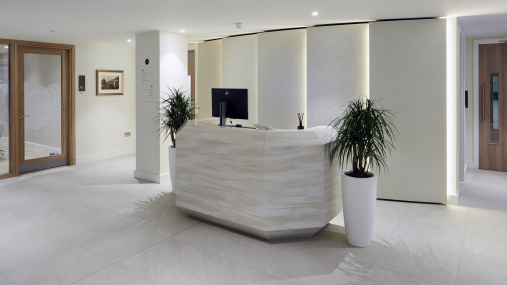 They strive to understand their customer' needs and aspirations and bring together the most talented designers and craftspeople to interpret and deliver that vision. Every home buyer also benefits from the Cairn Customer Satisfaction Commitment, which features dedicated Customer Service teams that look after your needs throughout the buying process and, just as importantly, after you have moved into your new home.